Take advantage of a free no obligation valuation and our competitive management fees and experience the difference yourself. 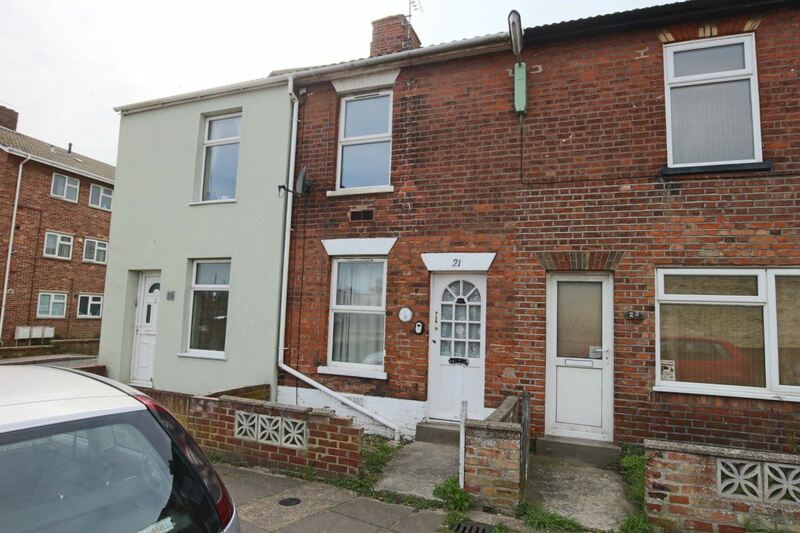 An established lettings and property management service based in Lowestoft, covering all surrounding areas. We pride ourselves on offering Landlords and Tenants the highest level of customer service and understanding with clear professional advice at all times. We are careful to do everything in our power to protect our landlords’ investments and our tenants’ well-being through our stringent lettings and compliance processes. Our Lettings Manager has been ARLA licenced since 1998 and offers a wealth of expertise and local knowledge. We are members of The Property Ombudsman Scheme ensuring we remain fully regulated at all times and have Client Money Protection via the NFOPP (National Federation of Property Protection) giving you peace of mind. 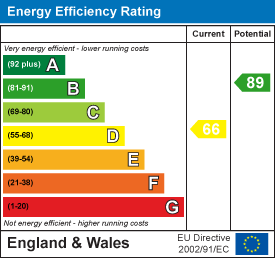 We have a competitive pricing structure with no hidden fees without compromising on quality. If you are a Landlords seeking a qualified professional agency to take care of all your letting & management requirement knowing you house or flats are in the safest possible hands, or a tenant looking to rent your first home, share a dwelling with a friend of simply expanding your family and moving to larger accommodation you can fee assured you’ve come to the right place. 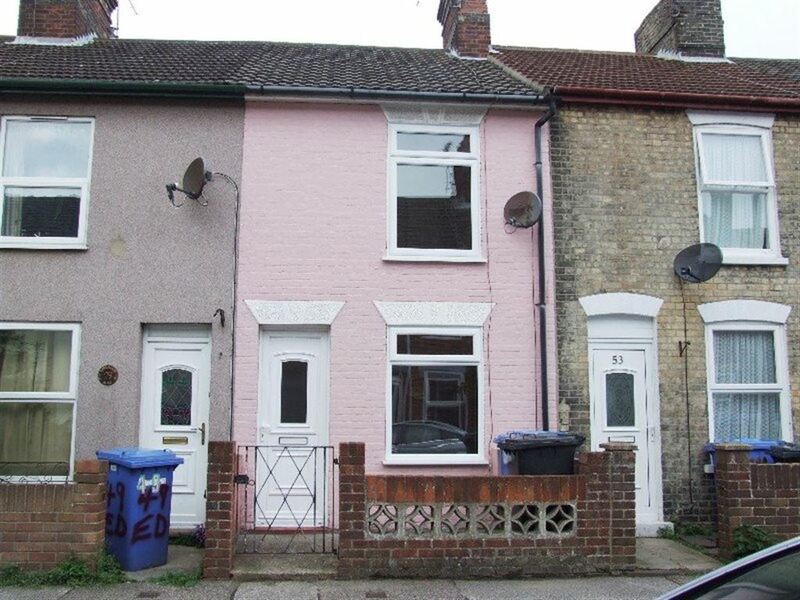 Hardimans are pleased to offer this well presented 3 bedroom terrace house located in Great Yarmouth. Hardimans and in particular Dawn have provided me with a first class service for my rented property. Regular property checks and reports are emailed to me. The rent collection & general property management are handled in a professional manner. I have been with Hardimans for years now and have always been impressed with Dawn’s continued professionalism and efficiency. She has looked after both of my properties and taken care of any and all issues quickly and with absolutely no fuss to myself. If you have a property to let you should contact Dawn immediately; she is absolutely brilliant, a true professional. May I take this opportunity to thank yourself and your colleagues for the very efficient and professional manner in which you managed my property. I will not hesitate to engage your services in the future and recommend you to others. The service provided by Dawn - was of a very high standard - A fantastic service - nothing was to much trouble and was dealt with in a professional and friendly manner. The property was succesfully let by Dawn which I think reflects the committment to achieve a result.